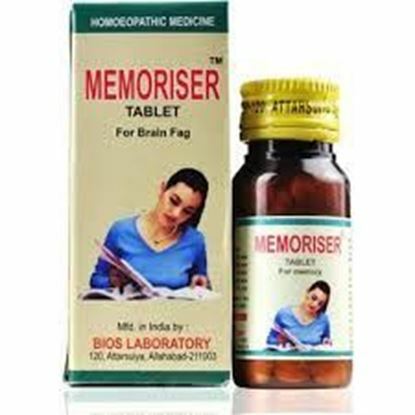 Properties FormTablet TypeAnti Dandruff, Anti Hairfall Ideal For Weight28 (gms) Dimensions4 (cm) x 4 (cm) x 9.5 (cm) Indications of Bios Lab Memoriser Tablet : Mental Weakness, error of perception, dullness, headache of student and loss of confidence in examination. 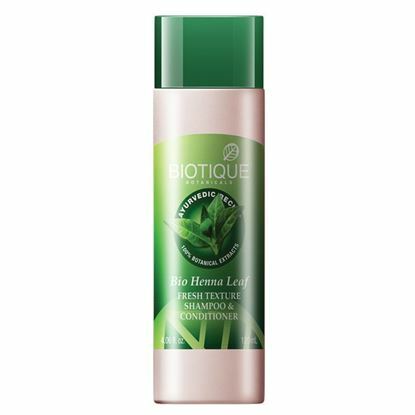 Properties Weight248 (gms) Dimensions4.5 (cm) x 4.5 (cm) x 16 (cm) About Biotique Bio Henna Leaf Fresh Texture Shampoo & Conditioner This luxurious formula is a blend of pure Henna leaves, Soap nut and Berberry to cleanse, condition and add a hint of henna highlights. Smoothes hair texture and brings out the richest brown tones. Leaves hair full of natural body and shine. Can be used daily to keep away premature grey. It conditions the hair giving a subtle heena highlights. Smoothens the hair and adds a healthy shine. It prevents the hair from greying. How To Use Apply liberally to wet hair and work lather through strands, from scalp to ends. Rinse well with water. Repeat as necessary. 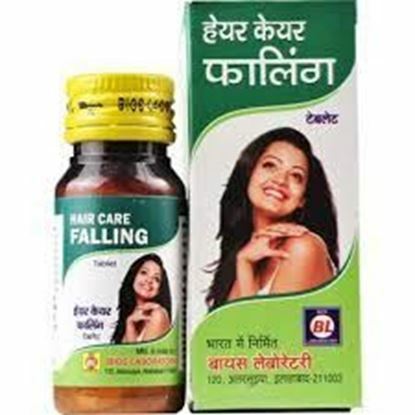 Properties FormTablet Weight28 (gms) Dimensions4 (cm) x 4 (cm) x 9.5 (cm) Indications of Bios Lab Hair Care Falling Tablet : A remedy to check the falling of hair of men, women and children. It also checks the falling of hair due to child-birth and mental exertion. Properties FormTablet Weight28 (gms) Dimensions4 (cm) x 4 (cm) x 9.5 (cm) Indications of Bios Lab Hair Care Dandruff Tablet : Microbes result in dandruff on scalp (covers hair with small flakes which results in falling of hair). 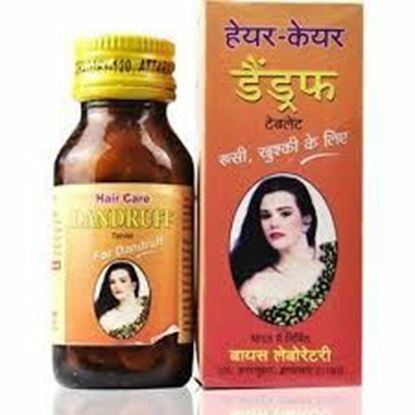 Composition of Bios Lab Hair Care Dandruff Tablet : Arsenic Alb Kali sulph Thuja Occ Phosphorus Vinca Minor Dosage/Directions for use of Bios Lab Hair Care Dandruff Tablet : 1 tablet every 4 hours.